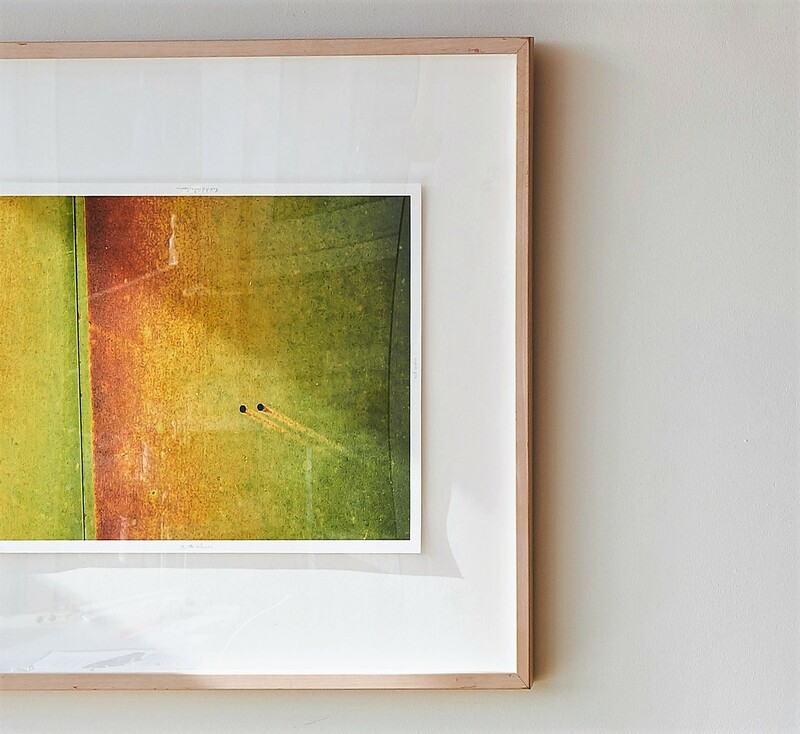 Many people choose to mount watercolors, artwork on textured paper, or time-worn documents, like old maps or handwritten letters, so that they’re suspended above an uncut mat board within a picture frame. This technique is called float mounting, and it creates a very professional and unique presentation that showcases the original nature of your piece when presented in a custom frame. The suspension often casts dramatic shadows while also allowing artwork with raw or frayed edges to take center stage. Float mounting is especially ideal for watercolor paintings, which are created on heavyweight paper and will not be damaged by mounting from the backside of the art. You’ll want to take special care when working with one-of-a-kind artwork. First and foremost, be sure to select an archival-quality picture frame to protect and showcase your treasured document. Never use any kind of adhesive process such as spray mounting or dry mounting, because it will permanently alter the artwork and is not considered a proper conservation technique. 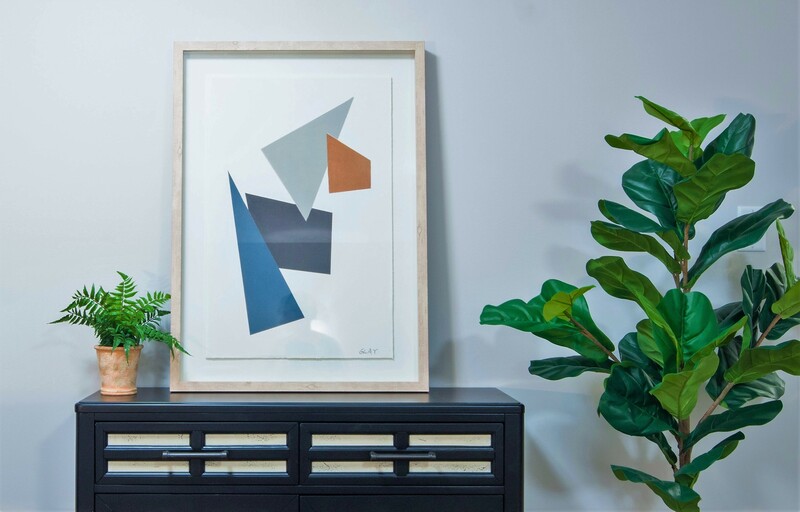 Always choose acid-free mounting materials and apply them correctly, so that the art will lay properly but retain the natural tendency of the artwork to expand and contract in response to changing environmental conditions. When handling the art and mat boards, wear white gloves to prevent fingerprints or other damage. 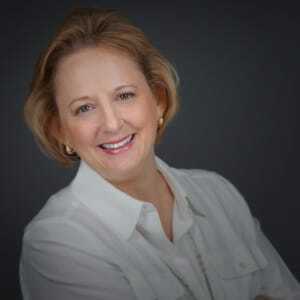 For reasons of preservation, minimize the amount of adhesive you put in contact with the paper. And for the best lay-flat effect, avoid restraining the artwork’s natural tendency to “breathe” (to expand and contract as it absorbs and rejects moisture in the air) by taping it as little as possible. Therefore, you want to use only two tabs of tape (called a T-hinge, discussed later in this blog) to hold the artwork against its backing. The whole point of float mounting is to make your artwork appear as though it’s magically floating above an uncut blank mat board. You may choose to attach your artwork directly to the mat board with T-hinges. Or, to cast a more dramatic shadow, first attach the artwork to acid-free foam core so that the artwork sits a bit higher in the frame. Just make sure the raised artwork isn’t pressing up against the frame’s glass. Over time the document will stick to the glass, condensation will set in, and the paper fibers will break down and ruin the art. For proper spacing between the glass and the elevated artwork, be sure to select a shadow box frame, which is deeper than a standard picture frame and functions more like a display case for items that don’t lie flat. 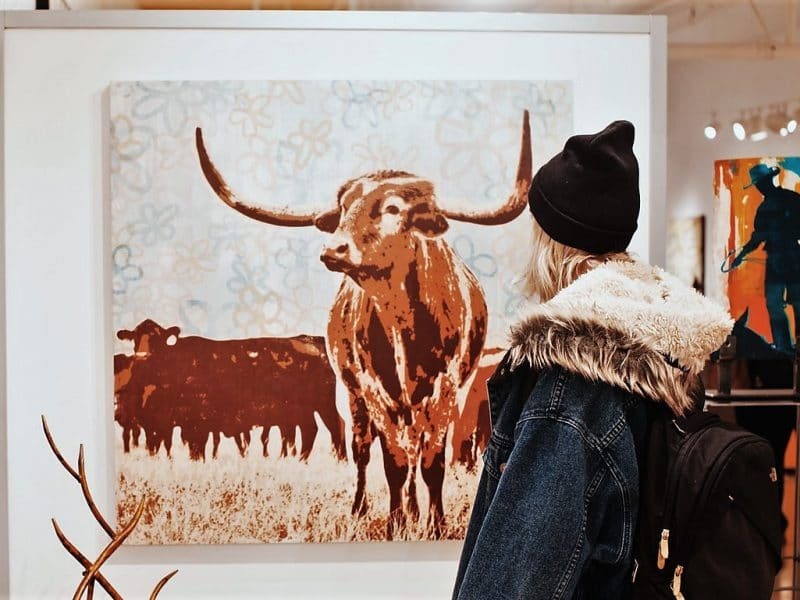 While you know you’ll need a premium picture frame that offers museum-quality protection for your treasured artwork, you’ll first need to determine what size frame to buy. First, use a ruler to measure the height and width of your artwork. Next, think about the width of the border that you’d like the mat board to create around your artwork. This will help you calculate the size of the mat board you’ll need. If you’d like to add a 2-inch border all the way around your artwork, for example, add 4 inches to both the height and the width of your artwork. So if your document is 11 inches by 15 inches, you will need to buy a mat board that is 15 inches by 19 inches to ensure you’ll have a 2-inch border surrounding your art. An uncut mat board is also called a blank. Basically, a blank is a piece of mat board that is frame size and doesn’t have a window cut into it. When shopping for your uncut mat board, be sure to select a conservation-quality mat that is 100% acid- and lignin-free and will protect and preserve your artwork for years to come. Once you know the size of the uncut mat board you’ll need, you’ll know the size of the custom picture frame you’ll need to buy to showcase your art! 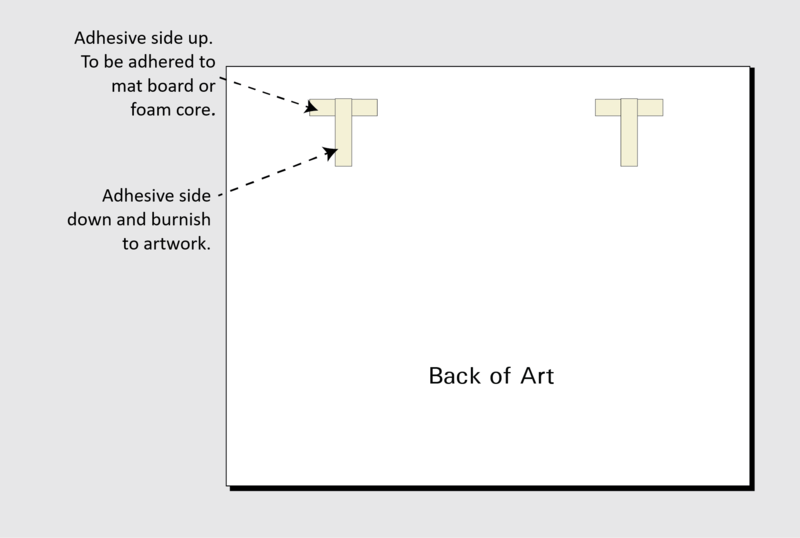 It’s recommended that you hinge-mount your artwork without permanently adhering it to the mat board. Hinges should be removable with water or a small amount of alcohol. You should use a material with enough strength to hold your artwork in place, but it should also have the ability to pull free if the art is dropped. So, if the hinge tears, you don’t want it to tear your artwork. The best and most common materials for this are rice paper hinges, linen tape, and some archival pressure-sensitive tapes. Although Japanese rice paper is probably the best material to use—mostly because it’s made from traditional fibers that are known for their strength and pH neutrality—it’s not the most convenient to find and use. Pressure-sensitive tapes are easier to find and easier to apply. These archival tapes can usually be found in most art supply stores and are most commonly made by Filmoplast. Or alternatively, you may try Japanese hinging tape. The advantage to these tapes is that you do not need water to apply them, so the paper will not ripple or wave. However, the disadvantage is that they don’t remove easily with water, especially over time (check this link for details on the Filmoplast removal process). These tapes come in three weights, so determine which one is best suited for your art before purchasing. Also, when applied, the tape needs to be burnished to hold its strength. You can use a burnishing bone, the rounded side of a spoon, or any smooth-rounded tool that will not tear the hinge or the artwork. The hinges should be T-shaped and approximately ½” to ¾” wide. The T-hinge will allow the artwork to breathe. 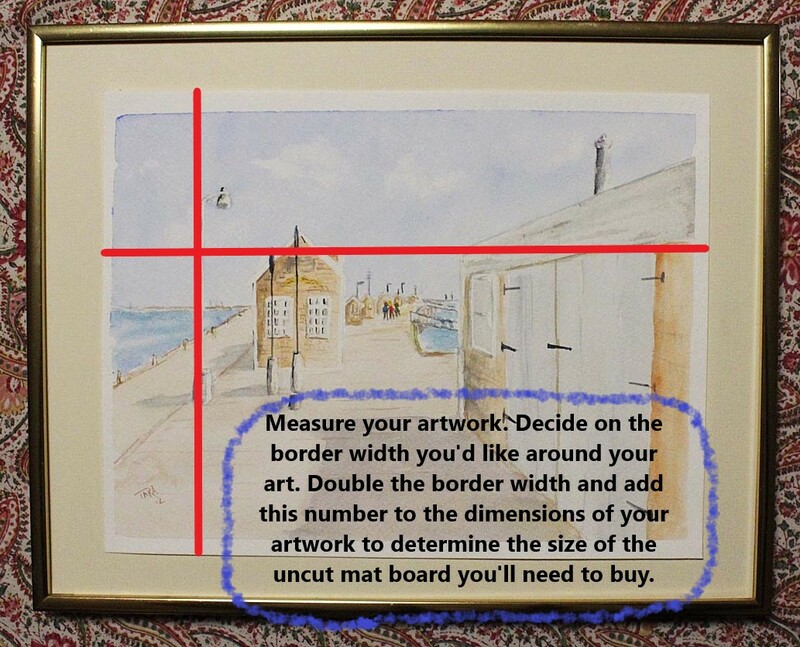 Put your artwork facedown and measure ¼” down from the top and approximately one-third of the way in on either side. You will have two hinges. Make a very light pencil mark at the locations. You are now going to attach your T-hinge to the back of the artwork. First, you’re going to make your T-hinge. Your vertical hinge is going to be adhesive side down, and your T top horizontal hinge will be adhesive side up (the part that will be adhered to the mat board). Once you’ve made your T, you’ll set your hinge in place. Take your hinge and line up the top of the T to your pencil marks (vertical part, adhesive side down) and burnish it down to the back of your artwork. After both sides have been adhered, you will mount it to the uncut mat board (or to the acid-free foam core, which will then be hinged to the mat board). Flip your art face up and center it lightly over the mat board, ensuring it’s centered exactly where you want it. Once it’s in place, lower it onto the board and, using gloved hands, apply pressure to the top of your art where the hinges are. Be sure to apply enough pressure to make the tape secure. Complete the presentation by showcasing the mounted work in a high-quality, custom frame. 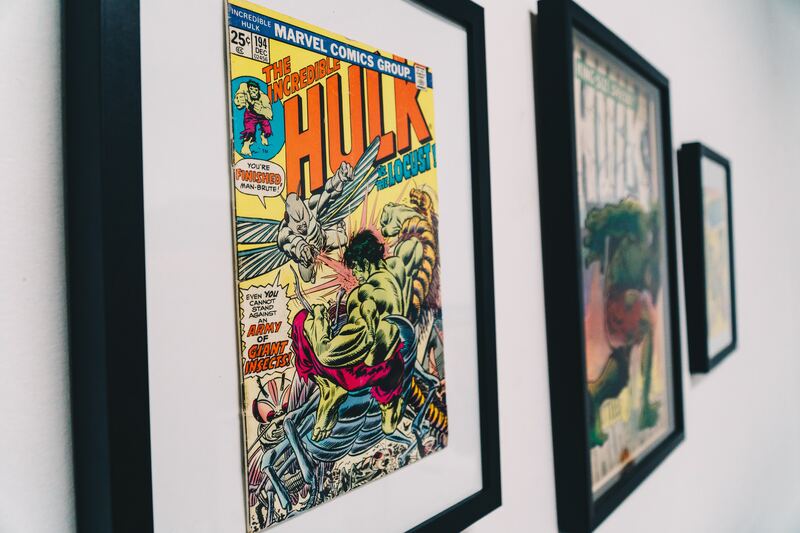 For long-term preservation of your artwork, be sure to select museum-quality, UV-filtering glass to protect from UV damage and risk of fading.